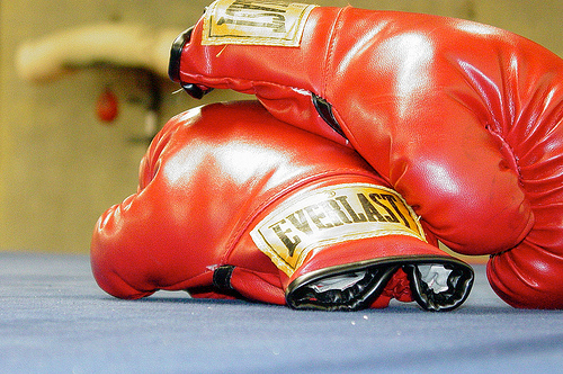 Canadian poker professional Sorel Mizzi walked away with the bragging rights following his recent charity boxing match against American opponent Brian Rast. The pair took to the ring at the Syndicate MMA Gym in Las Vegas on the afternoon of December 30 with all money raised going to the Raising For Effective Giving (REG) charity. The bout, which was dubbed The Rumble Without The Jungle, saw Toronto-born Mizzi dominate from the start while the referee eventually stopped the contest in the third of four scheduled rounds with Rast being knocked down five times. Congratulations @sorelmizzi on the victory! He straight up out-brawled me and I didn't have an answer for it. The efforts of the pair raised some $8,561 (£5,804) for REG, which promotes science and rational decision-making as a way to reduce suffering in the world.